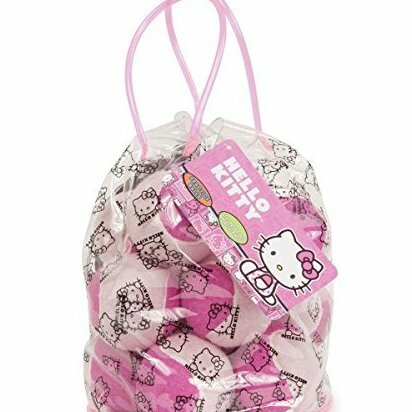 12-Pack Hello Kitty Tennis balls. Stylish Carrying Tote. Semi Pressurized.